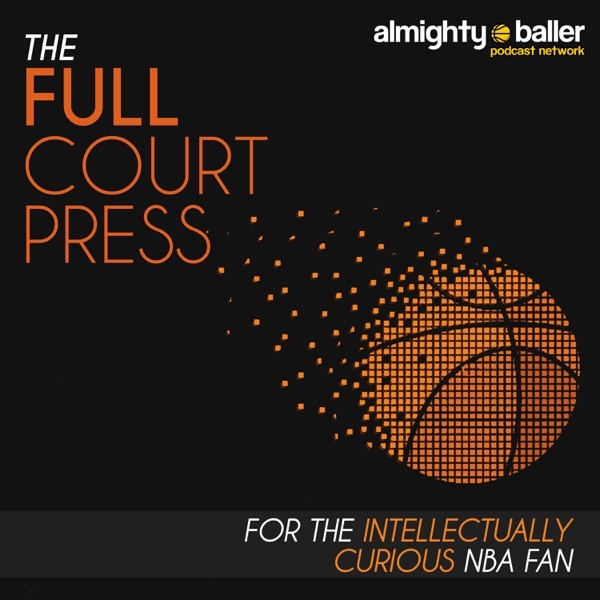 This week we cover two teams that lost in respective game 7 conference finals. Boston really didn’t add anyone, but Gordon Hayward and Kyrie Irving will return. Kyrie’s pending unrestricted free agency at the end of this season might be the most intriguing in the league. We talk about how Isaiah Thomas reach near-MVP level production during his second full season under Brad Stephens. Will Kyrie have his best NBA season to date? How will Jaylen Brown and Jayson Tatum deal the return of two all-stars to the lineup? The Rockets undid much of what helped them play elite defense last season while also being a historically great offense. Are they still the contender they were last season?